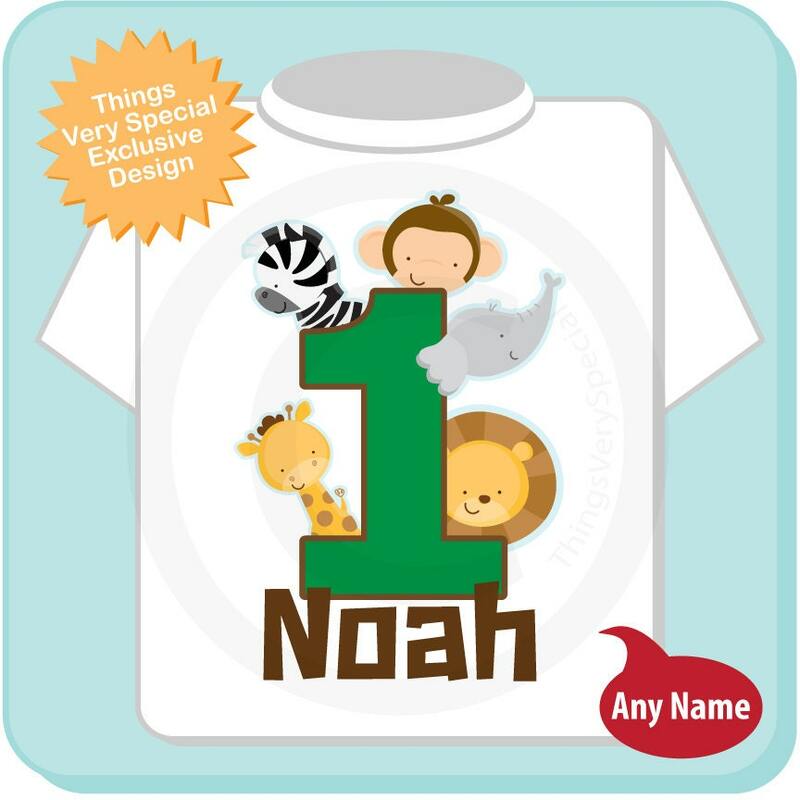 Boys First Birthday Jungle Animal Number Shirt or Onesie. 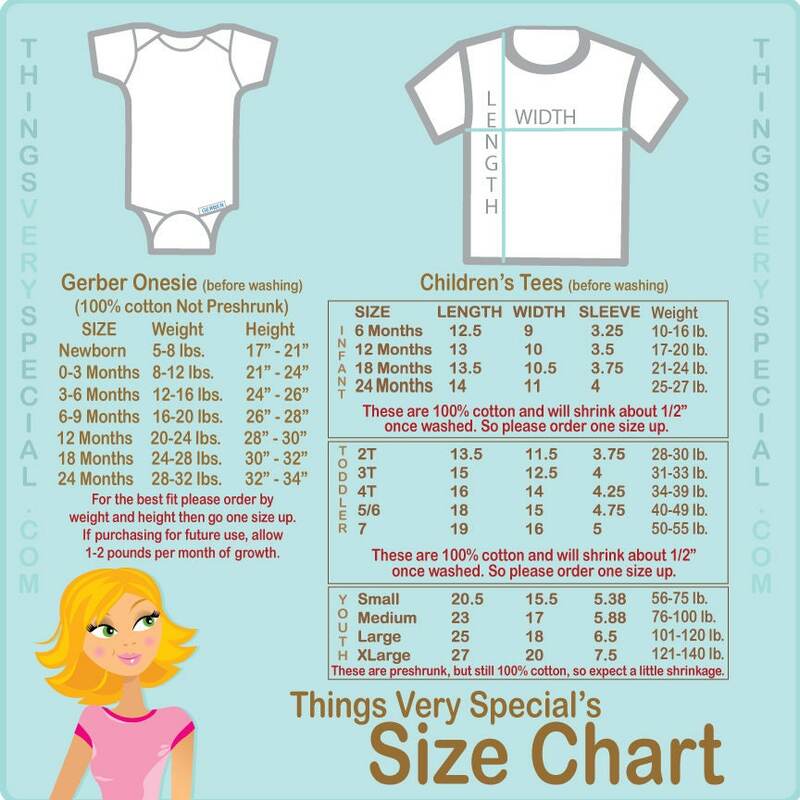 This Tee Shirt or Infant Onesie, can be personalized with any name or with any nickname along with the Big number of their age. 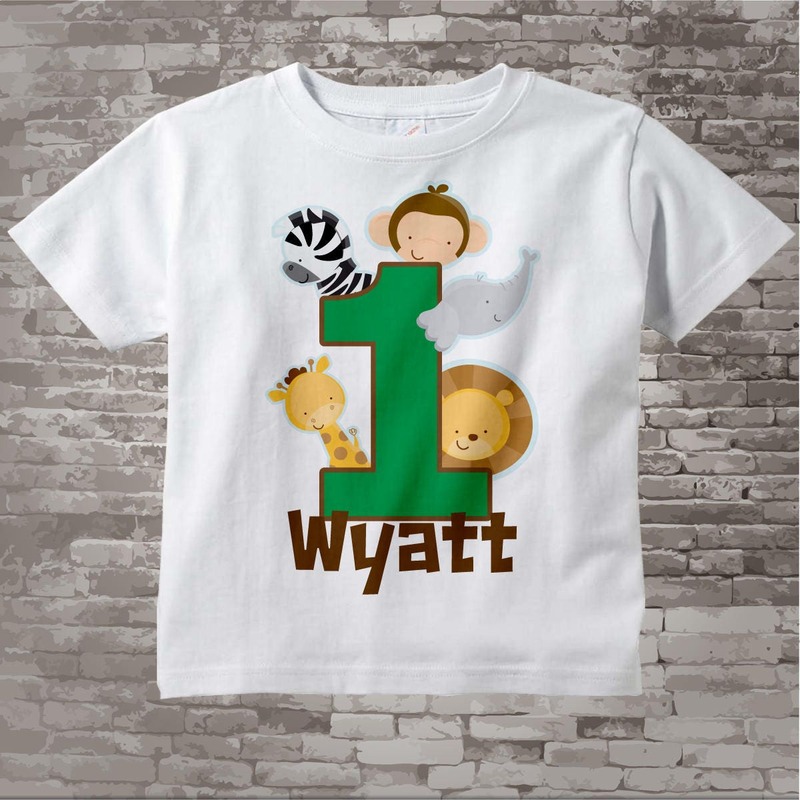 If your little boy just loves Jungle animals like lions, zebras, giraffes, monkeys and elephants. This Birthday theme is perfect for him. I have other ages in my store. Exactly as pictured, darling! Thank you!